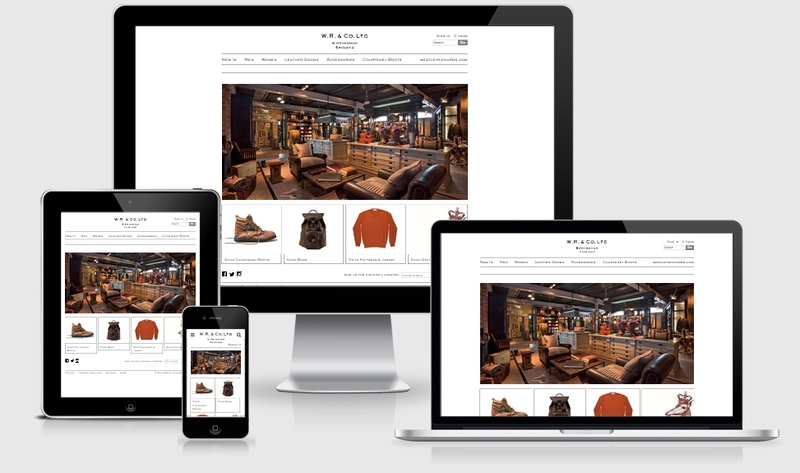 One of our existing clients requested we took their existing eCommerce solution and blog, and made it responsive so it would function correctly on mobiles and tablets. The original Magento eCommerce store had a fixed width, and used compressed contextual imagery which did not translate well to mobiles or any device with a retina display. It is however, very clean so we wanted to make sure the mobile version reflected that, and that the main focus was on the products.